Grasshopper Manfuacture boss Goichi Suda taking part. 5pb. is bringing Goichi Suda’s Guild 01 3DS shoot ’em up Liberation Maiden to PlayStation 3 in the form of an adventure game, this week’s Famitsu reveals. 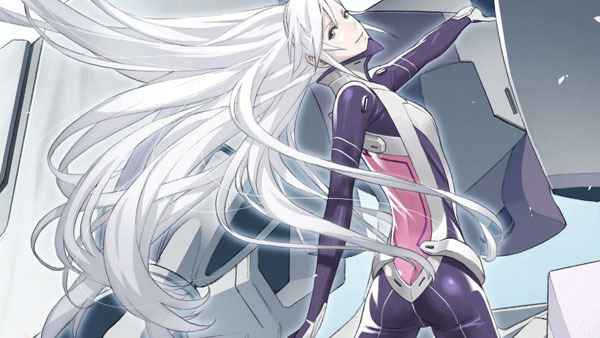 Liberation Maiden SIN stars main character Kiyoto Kaidou, appointed as the chief aide under the supervision of President Shouko (the main character of the 3DS game). Kiyoto has the ability to read others’ minds. Additionally, the game will introduce many new beautiful women as members of the cabinet. And Suda wrote some of the game’s scenarios.